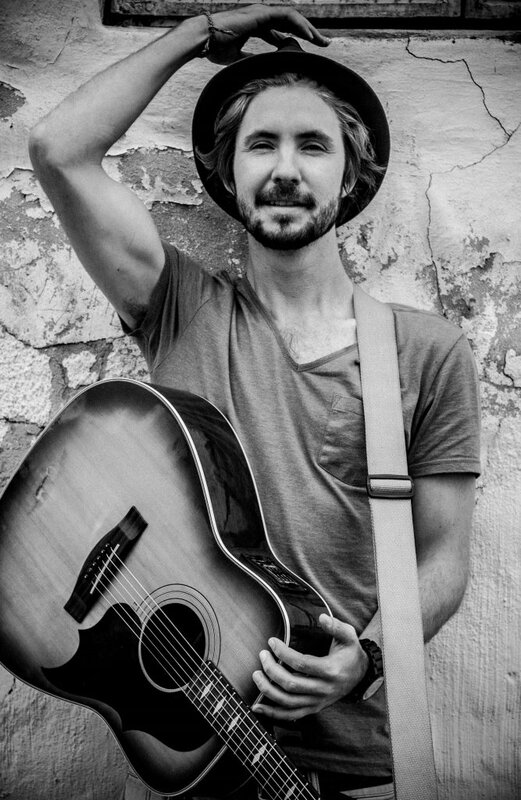 With his loop pedal and passion for music, Jeremy Loops has garnered much recognition in the SA music scene. Now known to many as the one-man modern folk band, Jeremy is a tough act to follow. 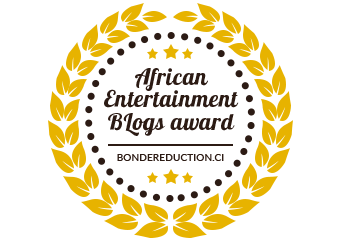 He recently collaborated with rapper Motheo Moleka and saxophonist Jamie Faull, both who often accompany him on stage. 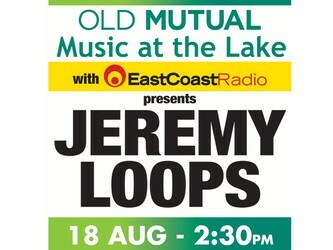 Check it out live this Sunday at the Old Mutual Music at the Lake presents Jeremy Loops. Tickets prices: R110 online or at the gate for R130 on the day. Kids between 8-12 pay R50, kids under eight are free. Drinks, cooler boxes and picnic baskets are welcome. Gates open at 13h00 for pre-sold tickets and 13h30 for on the day tickets. The first act starts at 14h30.